It’s that time of year again! 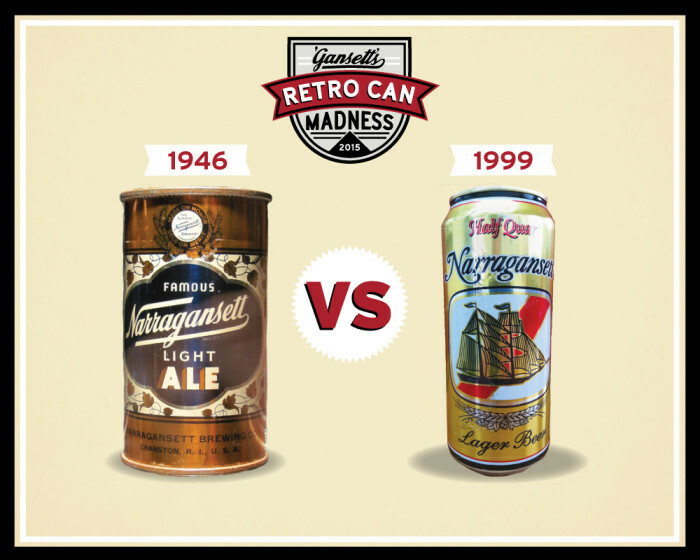 Time to decide which retro can we produce next with Retro Can Madness! 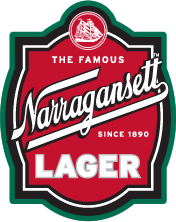 Last year the 1980 can JUST edged out the 1937 design and will start to hit shelves in all 12, 18, and 30-packs starting next week. We gave the 1937 can a 1st Round Bye this year for it’s strong performance last year. 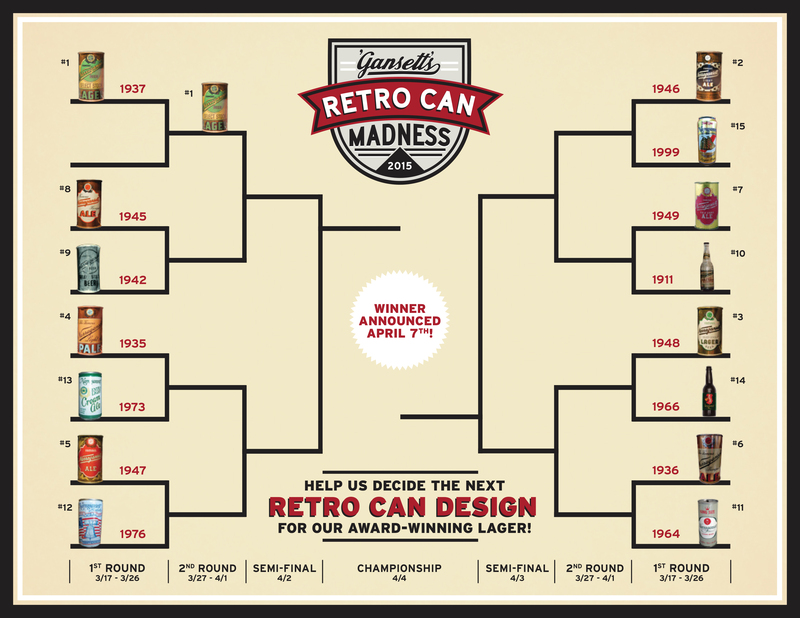 To cast your vote, head over to our Facebook, Twitter, and Instagram pages and simply comment on each match-up! 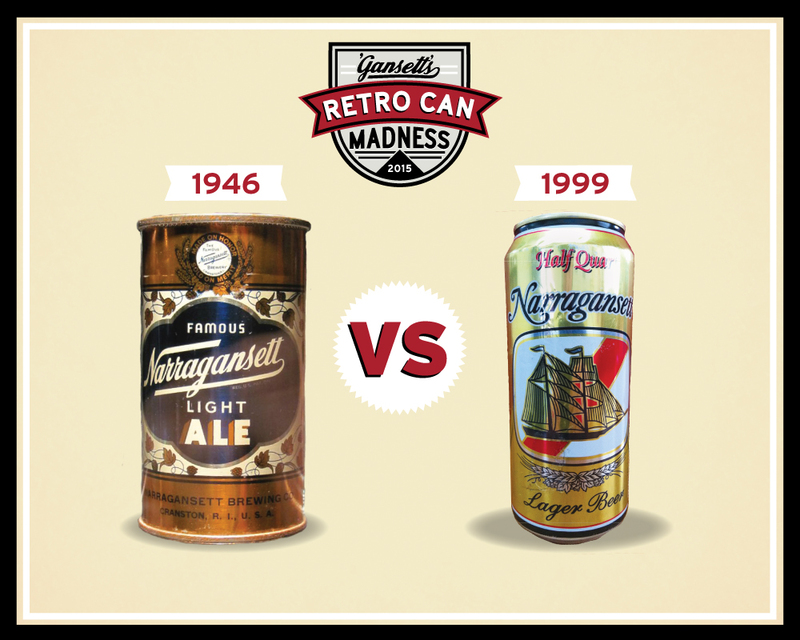 Today, new-school meets old-school when 1946 faces off against 1999! Cast your vote now!